Three principal stakeholders group can be characterised that would advantage from the Smart Grids. The utilities can also be more efficient in terms of operational cost, employee safety, revenue and customer satisfaction. Due to supervised transmission and distribution system theft of electricity can be nailed permanently. Renewable sources of energy like wind and solar would help consumers to bring down their energy bills. Society benefits from consistent source of energy for administrative services like healthcare, traffic management system, and various other government offices. Also society benefits form the businesses running resourcefully. Smart Grids allows the synchronisation of renewable sources of energy, thus will help to reduce environmental cost and reduce carbon footprint. Smart Grids will help consumers to reduce their power bills. Improved Power factor is one such aspect which can increase the efficiency of the electrical system and bring down energy bills. Smart Grids allows the formation of new energy market and thus offers the consumer an opportunity to interact with numerous suppliers. Smart Grids permits consumers to generate their own electricity through several renewable energy resources like wind, solar and many more, allowing them synchronise with the grid. Thus consumers can avail the benefit of net metering (feed surplus electricity produced to the grid which will be adjusted at the end of each month in the energy bills) thus serving consumer to further lessen their energy bills. Smart Grids allows consumers to run their heavy appliances at the off-peak hours when the tariff of electricity will be low, thus assisting people to keep a check on their energy bills. Smart Grids that will be ready to handle the new energy demand will help consumers to lower down their transportation cost by facilitating them to switch to electric vehicles instead of conventional vehicles. 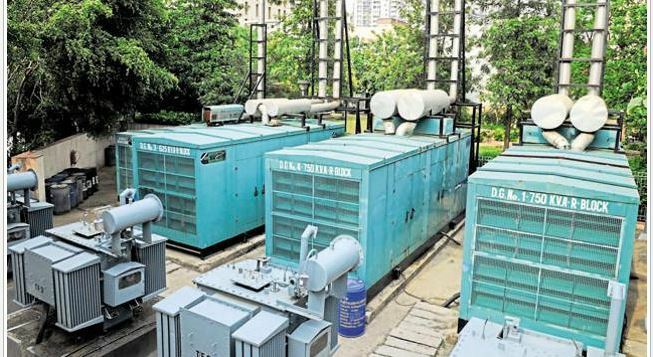 Smart Grids with round the clock electricity supply will allow consumers to get rid of their diesel generators. Thus the city would get free of hazardous fumes form the diesel generators. This would create an optimistic environmental impact. Increased capability and opportunity to shift to renewable sources of energy and shift to electrical vehicles will again lead to reduced carbon emission and help the world to curb global warming.